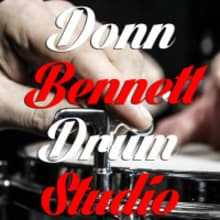 Donn Bennett Drum Studio is a Five Star drum shop and music school in Bellevue, WA serving drummers since 1977. We are the Northwest’s largest independent drum store and drum school. DBDS is considered one of the world’s top resources for drummers of all levels. Our store staff and teachers are all working professional drummers with the experience and skills to help you with all of your drumming needs. 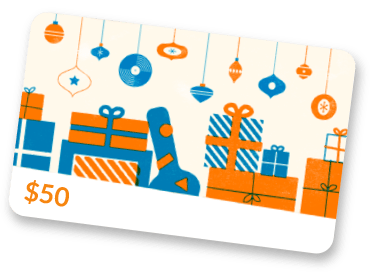 We carry a variety of new, used, and unique items in our Reverb inventory and cycle all the time, so check back often for cool gear! Hours M-F 10:30-6:30 Sa-Su 11-5 PDT.